The windows were the original and just need to be cleaned up a bit. 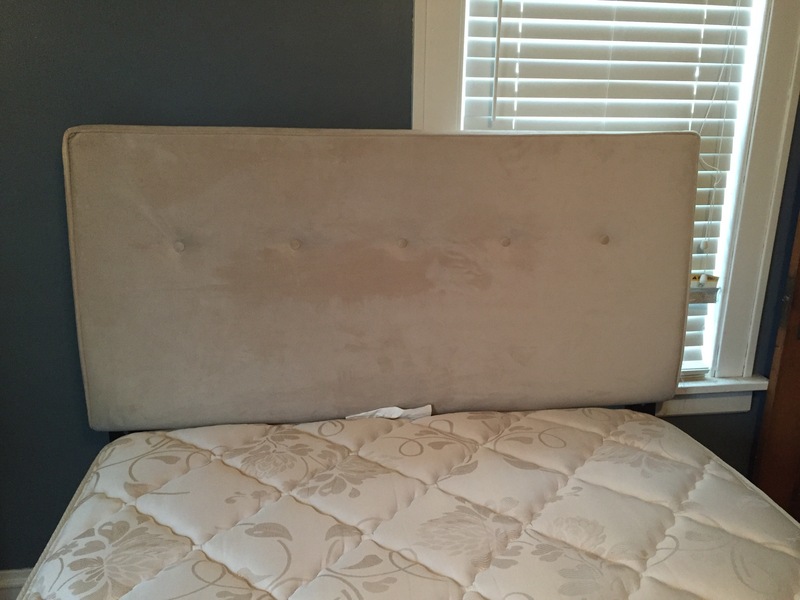 Also, I’m selling a beige upholstered full-size headboard. Bought it from Overstock for $400 for the guest room and never used it. Anyone interested? The windows can be repurposed in so many different ways! I’m keeping one or two but, will part with the rest. Windows will sell for $25.00 each and we have 7 total. 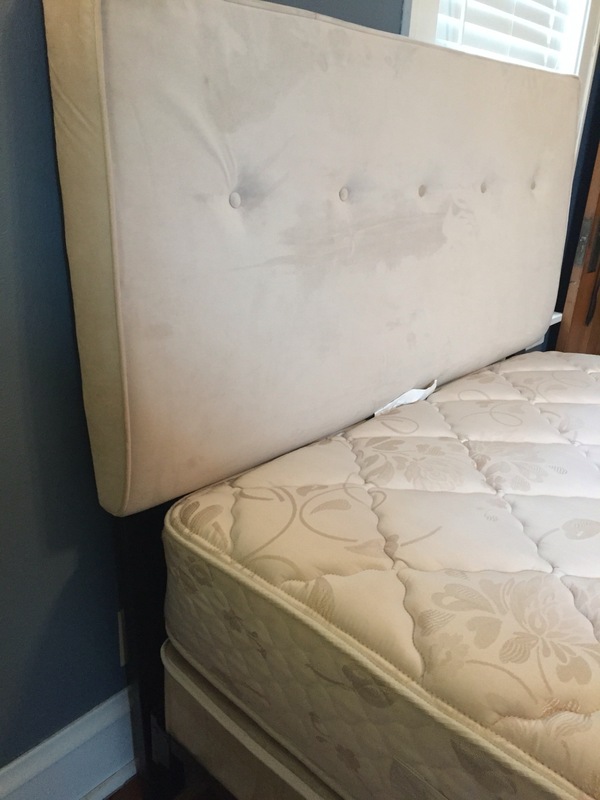 Headboard is $75 or best offer, includes hardware but not the bed frame.